The following talks with Professor Michael Nagler are an offering to supplement your learning from our other materials, including Gandhi Searches for Truth. 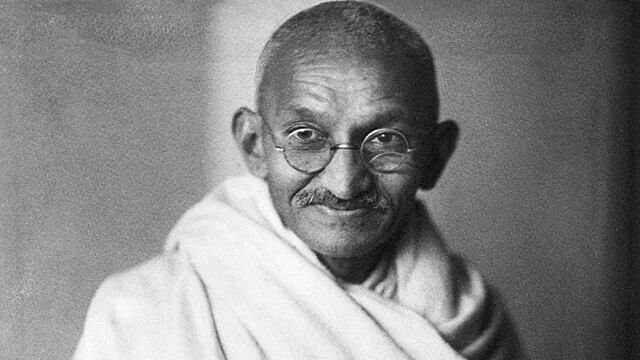 For a Daily Thought inspired by Gandhi, visit this page. If you have any questions about any of the materials, please don’t hesitate to contact us. 2. Are we waiting on another Gandhi? 7. What is an “ashram” and what significance did ashrams bear on Gandhi’s work? 13. What was Gandhi really able to accomplish? 15. What is Karma Yoga? 20. What is a Shanti Sena?